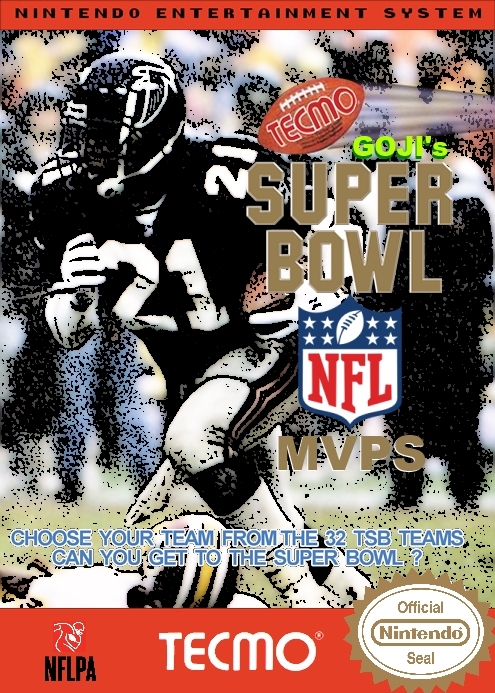 - A Collection of the Greatest Players from all 32 NFL Teams! 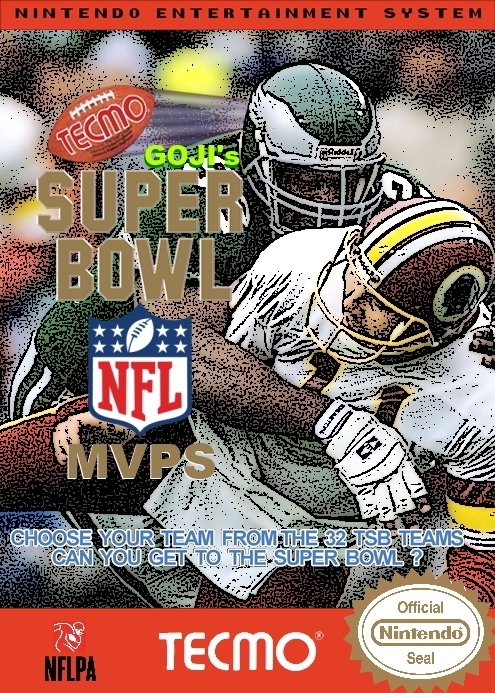 - Create your own 'Dream Team' AFC & NFC Pro Bowl Lineups! Any comments or suggestions are appreciated. My apologies if I left out one of your favorites. - Special thanks to Baron von Lector for allowing us to use his GOLD ROM as a reference. 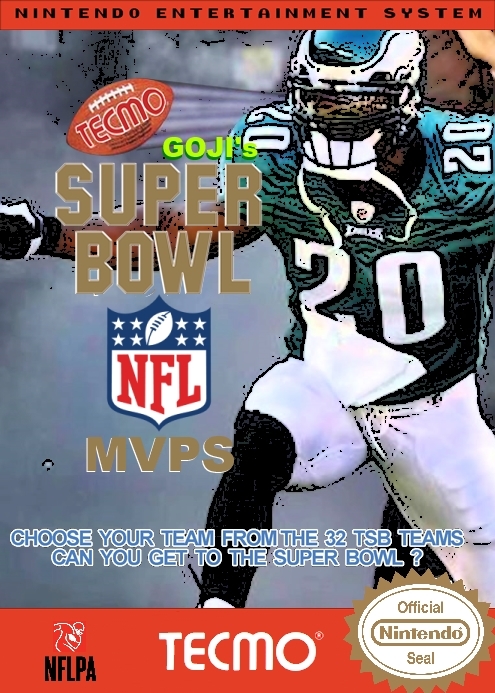 - Thanks to Maverick209 and QBVikings for their ratings and player suggestions. Long-dong Johnson's made the cut on this one. - Fixed Pro Bowl Rosters. Some of you will be happy to know that Jets are now 1-1 in SB's (not counting yesterday's Snoopy Bowl), ya'll. Anyone care to venture a guess who I lost (28-34) to? Thank You!! I'm glad people are enjoying it. 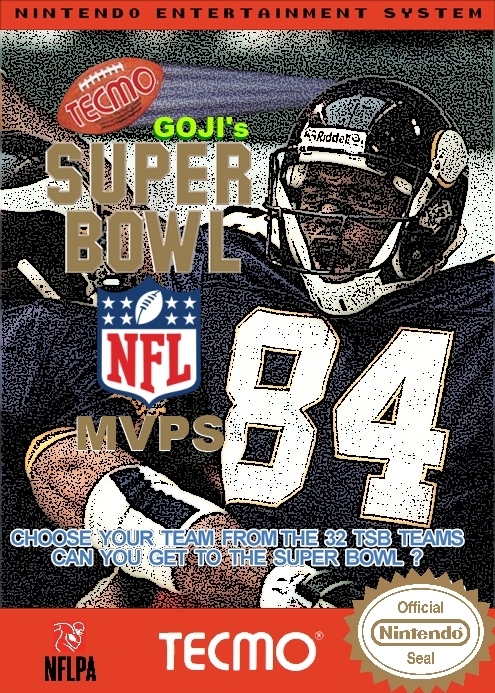 If I missed anyone that should be there on the MVPS, let me know. Just want to say that your MVP rom is awesome, I've really enjoyed it so far. If I could suggest just a couple of minor things for the next update, I would ask that Frank Gore have his number changed to 21, and that maybe Pierce Holt on the 49ers be swapped out for Justin Smith. Aside from that, keep up the great work. Very much appreciated. Thank you. Yes I probably copied over the Colts Gore without swapping the number. I will get that fixed. Justin Smith also in the next update. Thanks a lot sir. Justin Smith is #94 Just fyi. Other than that the 49ers are perfect. One more quick question from my cousin who is a Dallas fan: just wondering why you chose to leave Roger Staubach out as one of the Dallas QBs and went with Romo. Aikman is and should be the starter, but he was just curious. Thanks again. That was one of the tougher choices I made. I really wish there was room for 3 QBs lol. I should have the next revision up today sometime. Anything to do with passing and rec yards will be skewed to modern players due to the rule changes. You'll have guys like Flacco in thr top all time total passing yards list soon. That's very true, Bruddog. The modern game does favor the quarterbacks for sure.. especially when you see them throw the ball downfield with the specific intention of trying to draw a pass interference flag. 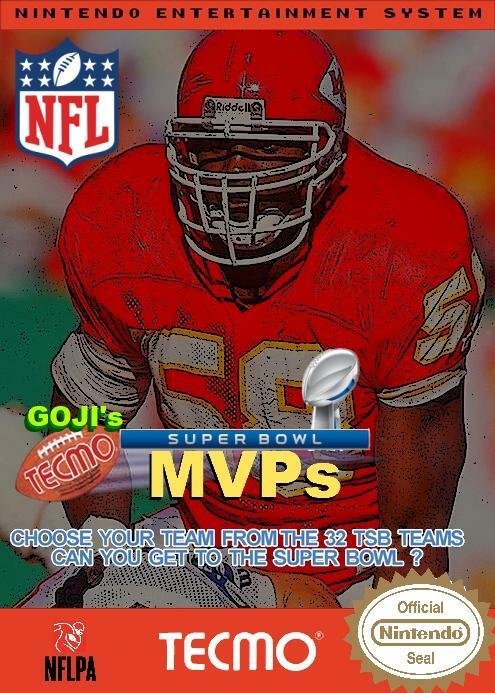 I did take this into consideration also when selecting players for this rom. Not a Romo fan by any means, I bleed Eagles green lol. But I did feel he deserved a spot here and was a fan favorite. I can see where you're coming from. Romo definitely has the stats, but Roger had the rings. Very tough call, and neither is really a wrong answer. Thanks again for the updates, again very much appreciated. Going back to the first request, Pierce Holt was actually a very good DL, but Justin Smith was arguably one of the best. He helped SF get to the Super Bowl a few years back. Again, tough call but Justin Smith is the right call. It's all just splitting hairs with a lot of these players, and I'm absolutely not trying to nit pick your work here at all. It's just fun to talk about more than anything. Again thanks, and keep up the good work good sir. Not a Romo fan by any means, I bleed Eagles green lol. But I did feel he deserved a spot here and was a fan favorite.